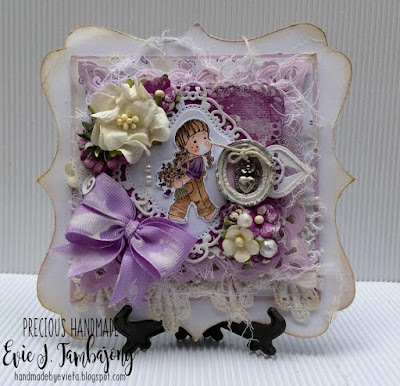 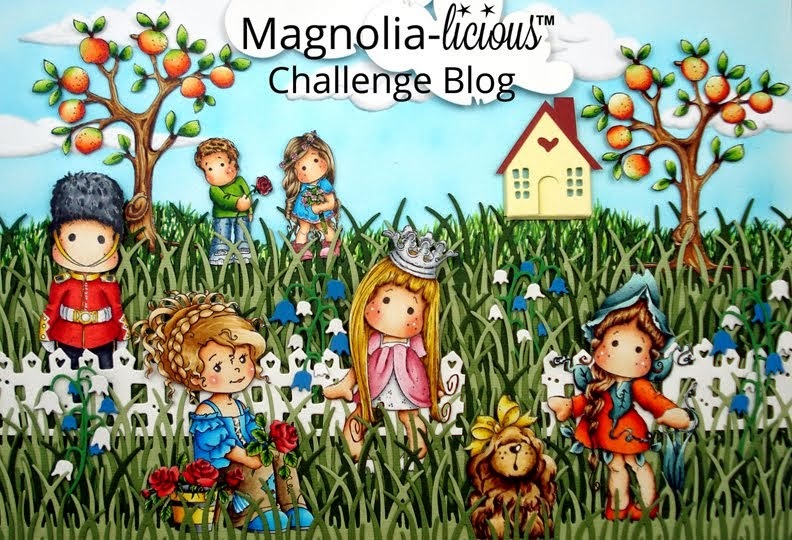 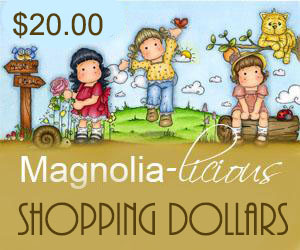 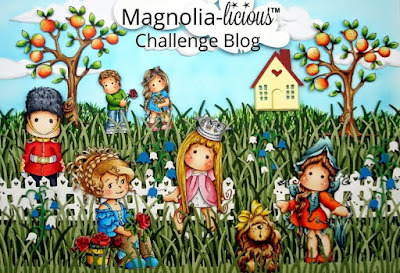 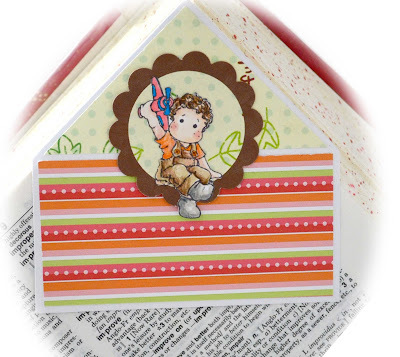 Magnolia-licious - New Challenge - Anything Goes!! 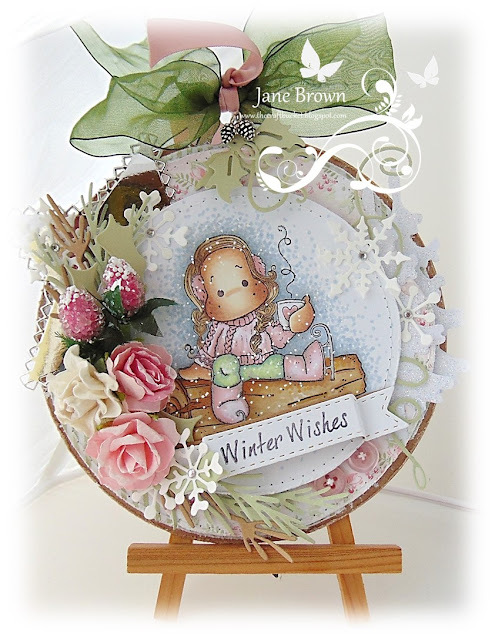 our new theme to you all on Tuesday January 3rd. 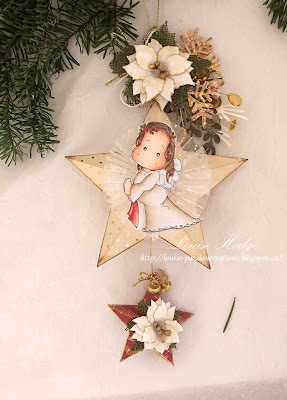 the “Need A Little Christmas” challenge. 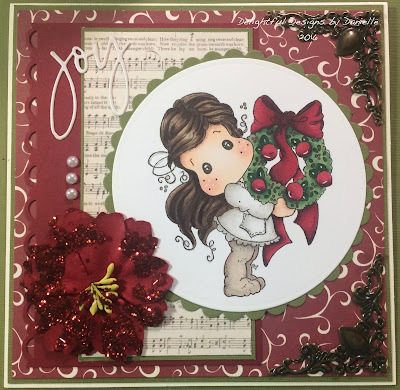 We loved seeing all your beautiful creations. 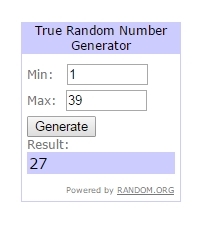 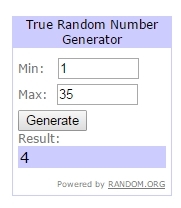 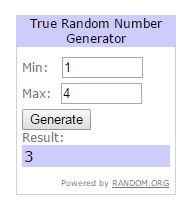 Without further ado here is the Random winner!!! 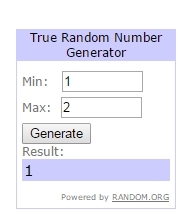 Labels: Main Challenge Anything Goes Dec 12.
wanted so without further ado ! !